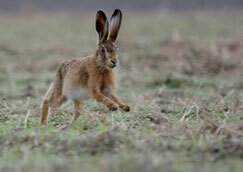 Watching a hare running is very exciting, as hares possess tremendous powers of acceleration. 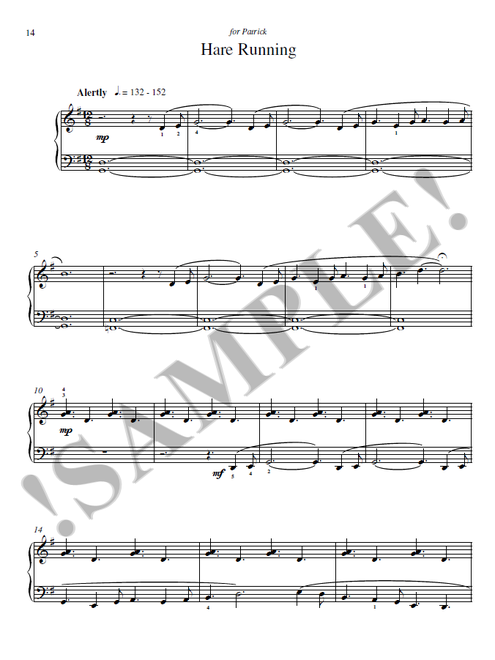 The left hand G major scale in the closing bars of the piece needs to start slowly and then accelerate very fast - just like a hare. Hence the expression to 'hare off'.